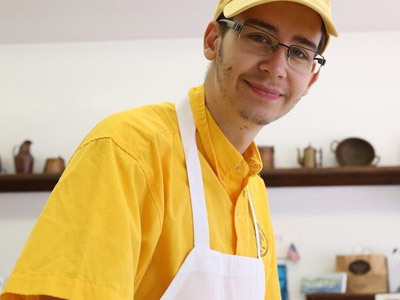 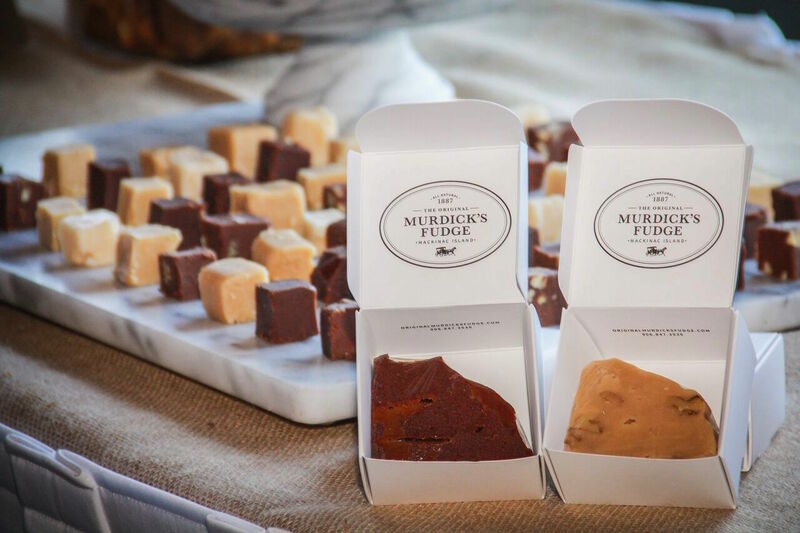 MAKE IT JUST RIGHT: Customize your sweet gift selections — big or small — to include any combo of Mackinac Island fudge, caramel corn, toffees and brittles. 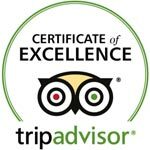 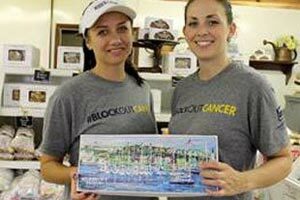 Contact us at (906) 298-0630. 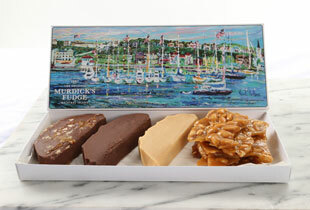 MAKE IT REWARDING: Thank your clients, colleagues and employees with sweet gifts from Mackinac Island. 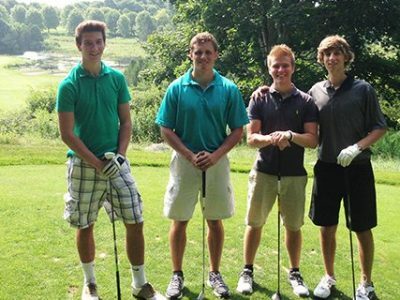 Call (906) 298-0630 for details. 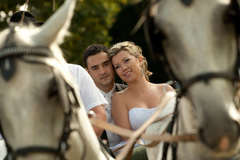 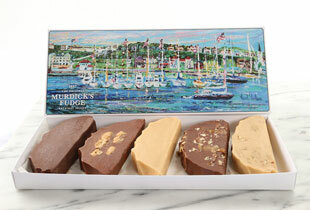 We ship gifts by FedEx to guarantee timely delivery. 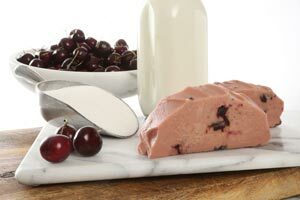 MAKE IT MACKINAC: Since 1887, we’ve been the Original Mackinac Island fudge maker using only all-natural and gluten-free ingredients, plus Michigan Sugar, cherries and cream. 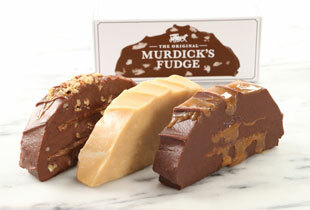 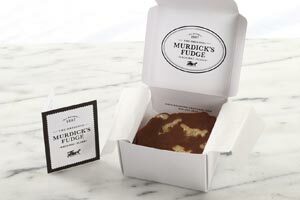 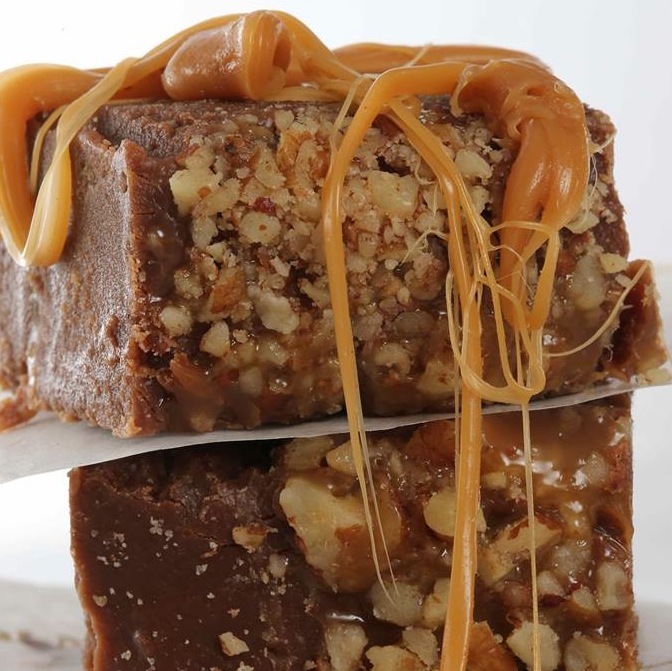 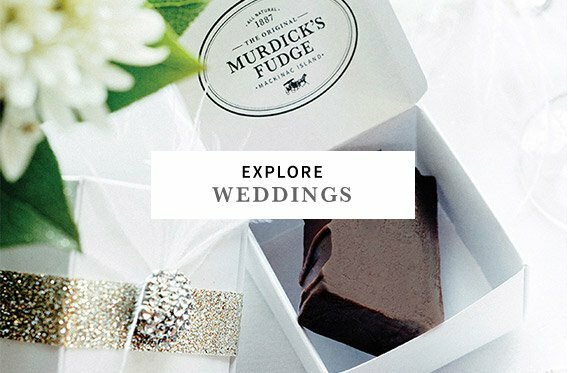 MAKE IT “LOVE”-LY: Sweeten your wedding with Original Murdick’s Fudge, brittle or toffee in 3×3-inch favor boxes. 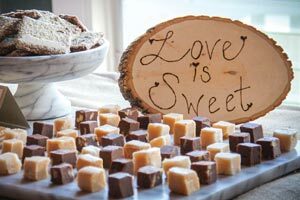 Contact us about our wedding favors and SweetBar options.